Golf Fitness – Why be concerned? How much effort do you put in? What is the value of a pre-round warm up? How much time do you dedicate to practicing clutch putts? 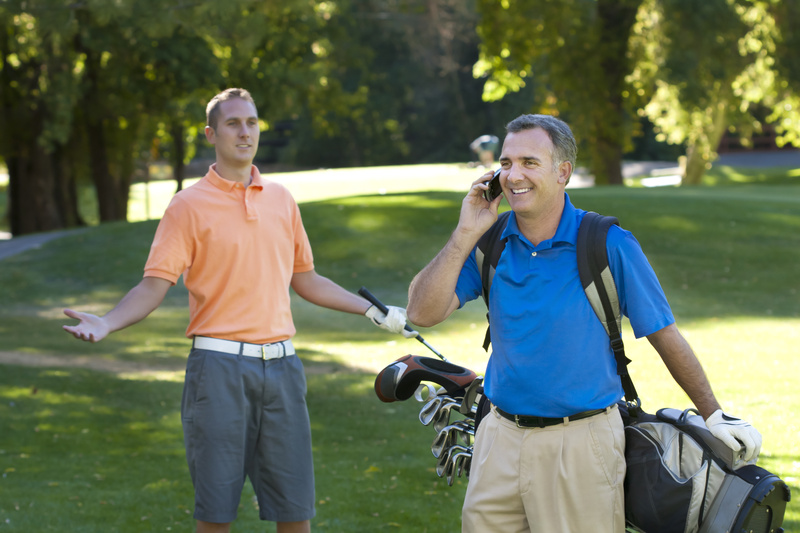 Does Golf Etiquette Really Matter? Do You Put Up Barriers? 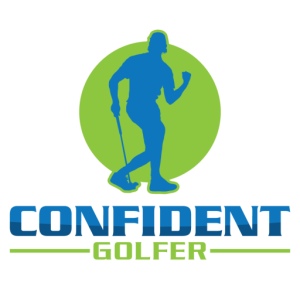 Confident Golfer's aim is to help golfers of all levels to achieve their peak potential through tips, advice and experiences. © Confident Golfer. All Rights Reserved. Do You Want To Know How to Lower Your Scores?